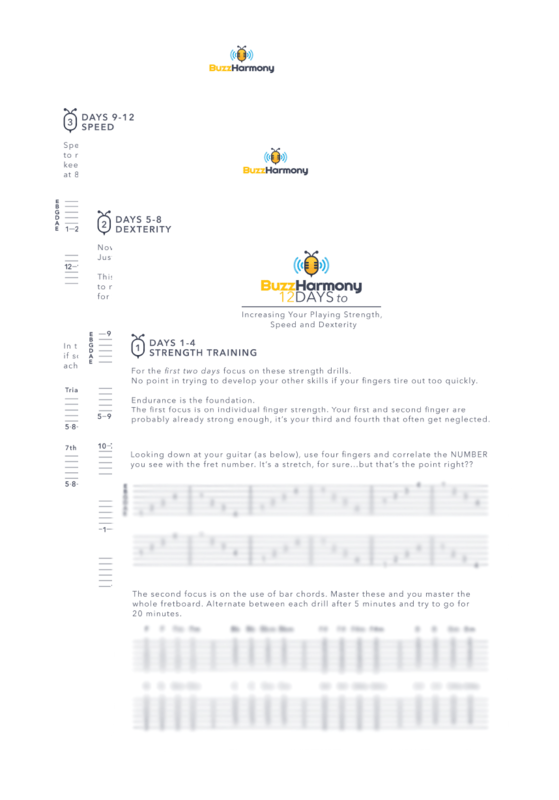 Discover the Secret to Increasing Your Finger Strength, Speed and Dexterity! Use these Simple Drills that Build Real Speed by Developing Strength and Dexterity first, play more advanced songs and expand your skill set. I’m super happy with the results I’ve gotten from these exercises! I saw my finger speed increase from the first time I started using it.